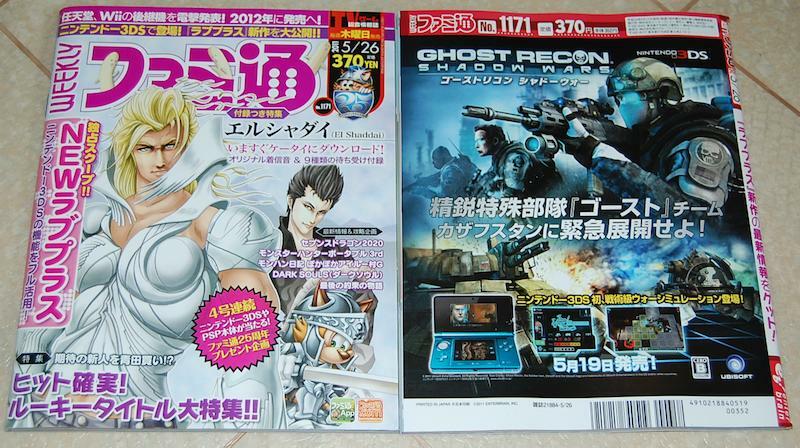 Weekly Famitsu No. 1171 (May 26 2011). GBP 5.99, while stocks last only. Available now in the merchandise section.